Blue face angelfish. 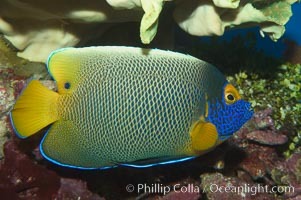 Blueface angelfish, Pomacanthus xanthometopon Photo. Blue face angelfish. 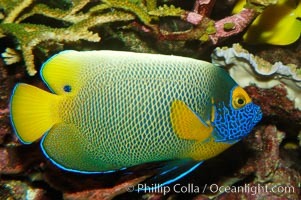 Blueface angelfish, Pomacanthus xanthometopon Picture. Blue face angelfish. 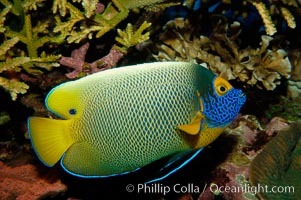 Stock Photography of Blueface angelfish, Pomacanthus xanthometopon. Blue face angelfish. 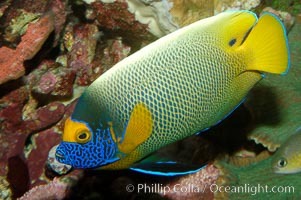 Photograph of Blueface angelfish, Pomacanthus xanthometopon. Blue face angelfish. 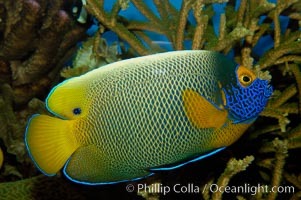 Blueface angelfish, Pomacanthus xanthometopon Photos. Blue face angelfish. 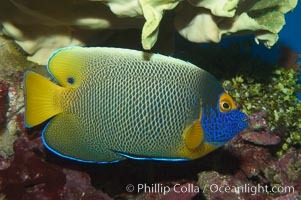 Blueface angelfish, Pomacanthus xanthometopon Image. 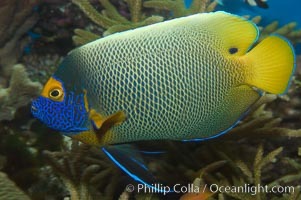 Blue face angelfish. 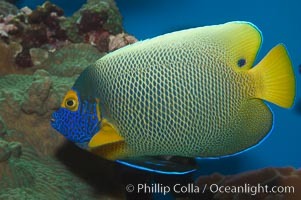 Professional stock photos of Blueface angelfish, Pomacanthus xanthometopon. Blue face angelfish. 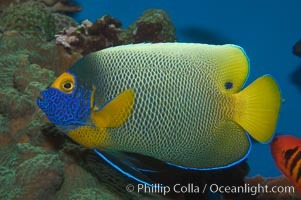 Pictures of Blueface angelfish, Pomacanthus xanthometopon.